This man doesn’t need an introduction. Being the captain of Indian cricket team in all the formats, Virat even leads the team in terms of making money outside cricket. He is currently the most popular youth icon in India giving common people fitness and relationship goals. With an estimated net worth of Rs 382 crore, Kohli’s wealth is growing very quickly. This is allowing him to invest money in multiple businesses. Kohli owns a chain of gyms under the name Chisel. He has pumped money in startups named Stepathlon Kids and Sports Convo, in which he is also a brand ambassador. Along with this, he has an e-commerce fashion brand Wrogn, focussed on the youth. Dhoni has recently bought 25 percent stakes in a Chennai-based sports tech startup, Run Adam. Popular for his cool and calm personality, MS is a co-owner of the Chennai-based football team Chennaiyin FC. He also owns stakes in a number of small business ventures and the most notable one seems to be SportsFit World. 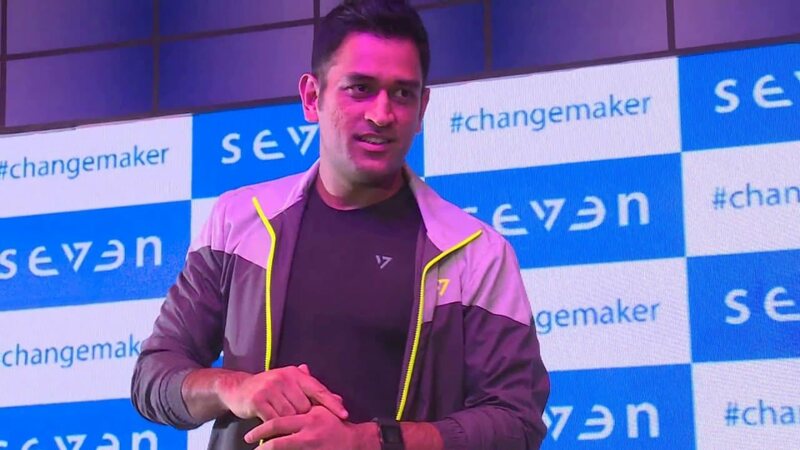 SEVEN is a lifestyle brand that is co-owned by Dhoni. 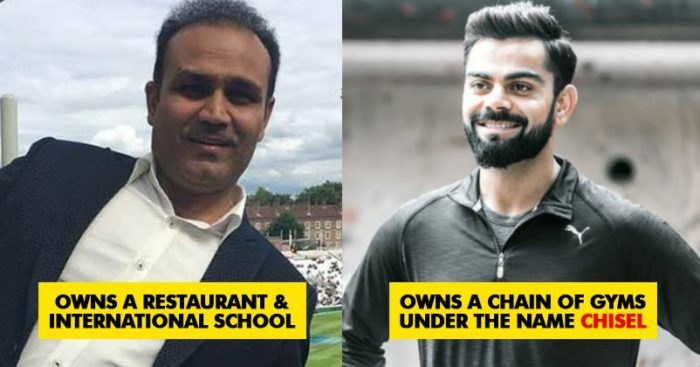 The ‘Punjab Da Puttar’ is not much behind MS and Virat when it comes to getting involved in business ventures. His fashion brand YouWeCan, has helped hundreds of cancer patients battle their ordeal. He also owns a sports-based e-commerce store sports365.in along with investments in Vyomo, Moovo, Black With Orange, Cartisan, Heathians, Educart and Sportybeans. According to finapp.com, his current net worth is at $22 million. Even after retiring from International cricket, this man has not lost his charm and popularity among Indians. He represented Indian cricket team for over two decades and endorsed the most popular brands of his era. Sachin has investments in a number of brands. Most don’t know that he is one of the main investors in Smartron, which is a technology company. His other investments include brands like Musafir, Smaaash Entertainment, and owns a number of restaurants. Sachin is the co-owner of Kochi ISL franchise Kerala Blasters FC. Adding to this, Tendulkar is also a stakeholder in S Drive and Sach. The man who changed the way of opening the Innings for Indian cricket is also following the path of his batting partner and icon-Sachin Tendulkar. People have seen a different Sehwag after retiring from cricket. His tweets are a source of entertainment for many. 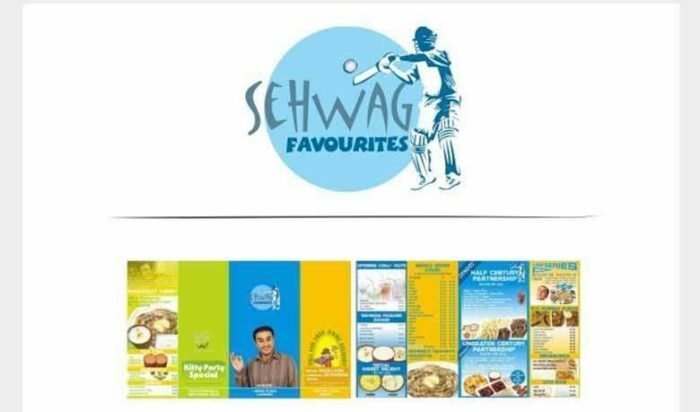 Sehwag owns a restaurant named ‘Sehwag’s Favourites’ in Delhi’s and also has invested in the Sehwag International School in Haryana. His efforts to transform education in the country are getting praise from everyone.